Birthplace of the Brimfield Show Phenomenon! Gates open at Friday 8am! Opening day! Rush don't walk.No pre-selling. Fresh field. Everyone is an insider. Why Sell here? Why Shop here? 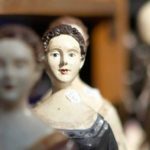 The Birthplace of the Brimfield Antique Shows has continued to uphold it's quest for quality, inspiring collectibles and Vintage wear. Open only two days during the week of the shows (Fri & Sat) You'll find the merchandise unpicked and the quality to be second to none. 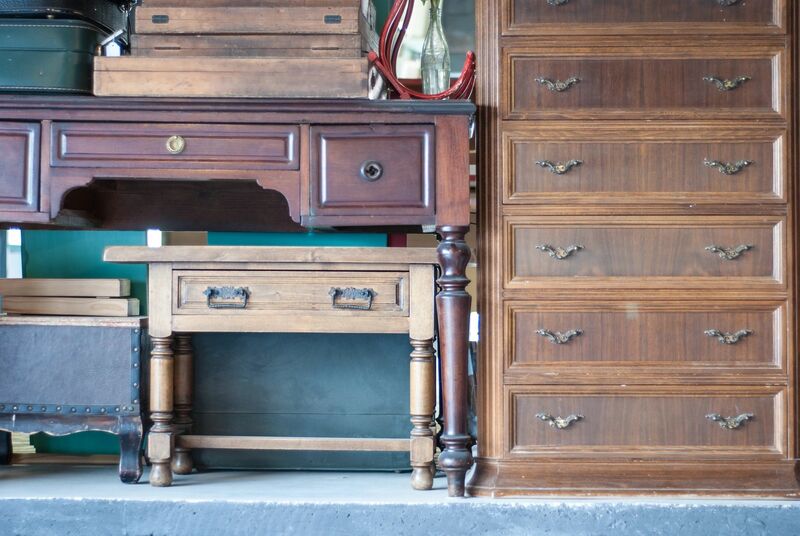 "If you miss Auction Acres, you missed the Essence of Brimfield"
Clean facilities. Winery onsite entices additional traffic. Caring onsite staff/family, dedicated to your success. Tour bus free parking. Overnight and large trailer parking available.